Finally the wait is over. 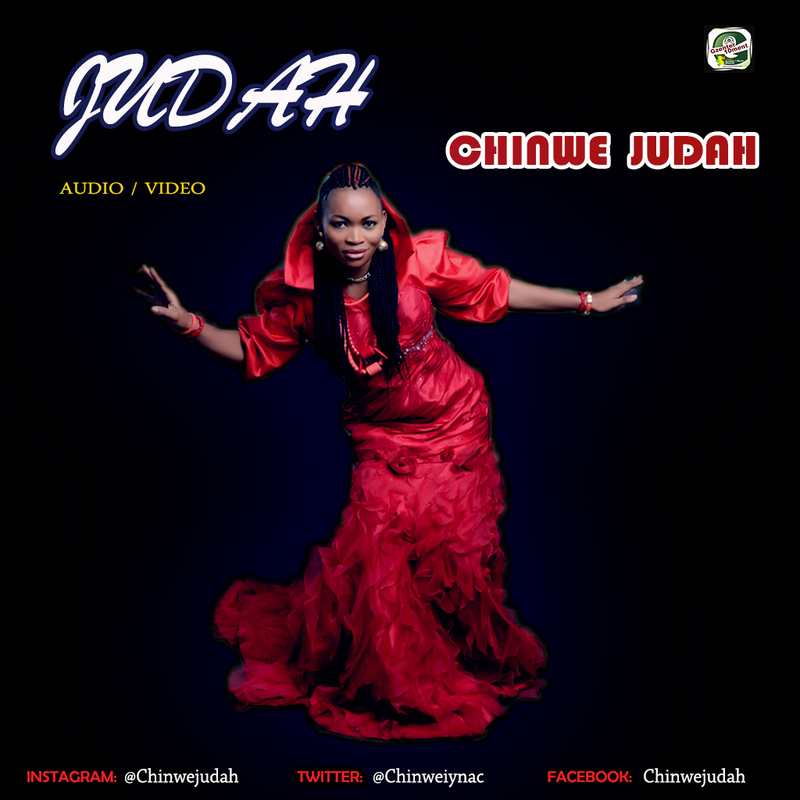 Here Comes a new Single (Audio + Video) by Chinwe Judah, Titled - "Judah"
This song can be best described as a Praise song, Blended with the unique touch of great instrumentals that will blow you mind, More to Come.. Download, Listen & Drop your Comments.. They are blessed with 3 wonderful Kids. Mrs Chinwe Obtained a degree in French and Diploma in Ministry (Theology) & Masters in Music. 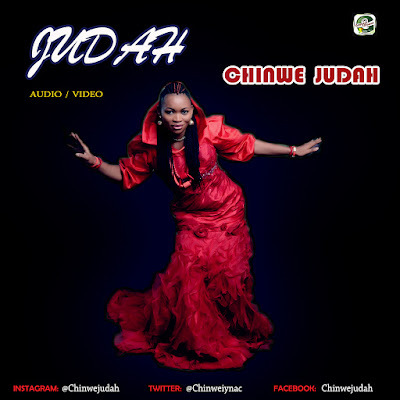 Started singing when she was 8years old, Back then she was known to have formed a popular Music group called Majestic singers at the age of 18 and released her first Musical Album called "Peaceful Praise" in the year 2013, And Also released her second Album titled Judah in the year 2016, Produced by the very famous producer of "You Are Great" by Steven Crown, Which is Presently making waves on top radio stations around Abuja & Lagos. It is a pleasure to worship God. I have great passion for singing (song ministration), I mainly exist to worship God. I enjoy energetic worship a lot and everything about me has entirely been by God's exceptionally unique Grace.